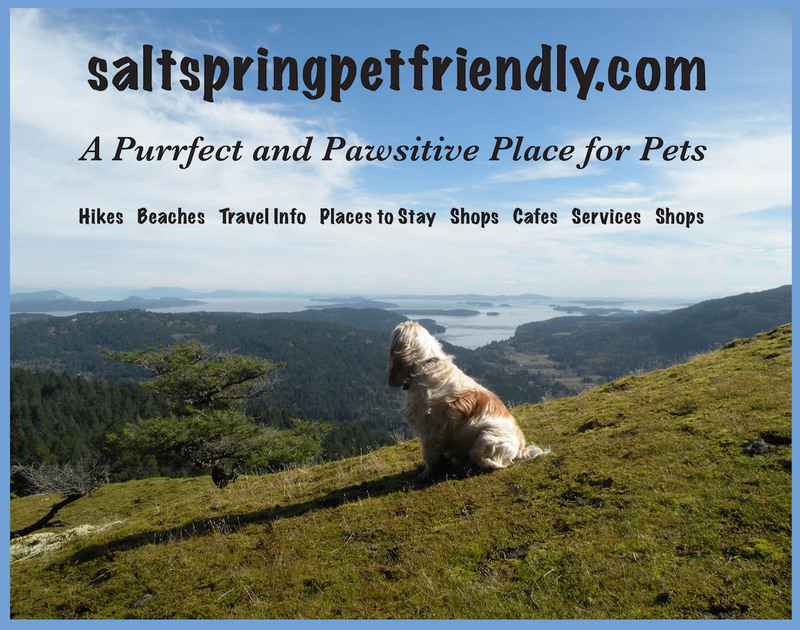 Salt Spring Island is VERY Pet Friendly and Our Website links you to First class Pet Friendly Accommodations, Dog Friendly Hikes, Trails, Beaches, Shops, Cafes, Ferries and Airlines. We want you and your furry travellers to have the best experience on our island so do take the time to read how to safely travel to our island with your pets, protect our wildlife and livestock by following our beach and hike guides and find out where to shop and eat with your furry family members. Or set up pet sitting, grooming and training sessions in advance. We even have a doggy coin wash on island! No worries if your pet needs extra treats, food or a new frock, we have several shops offering pet products.